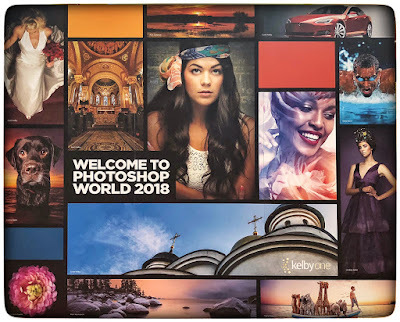 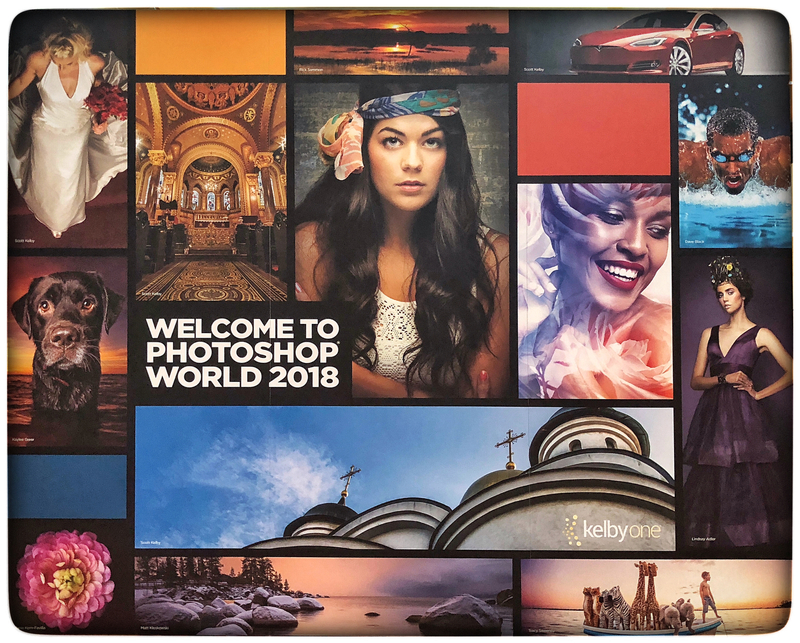 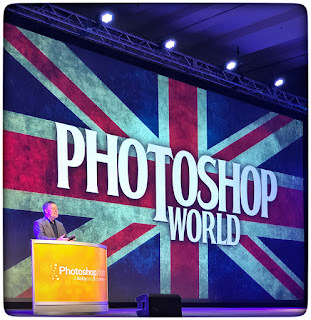 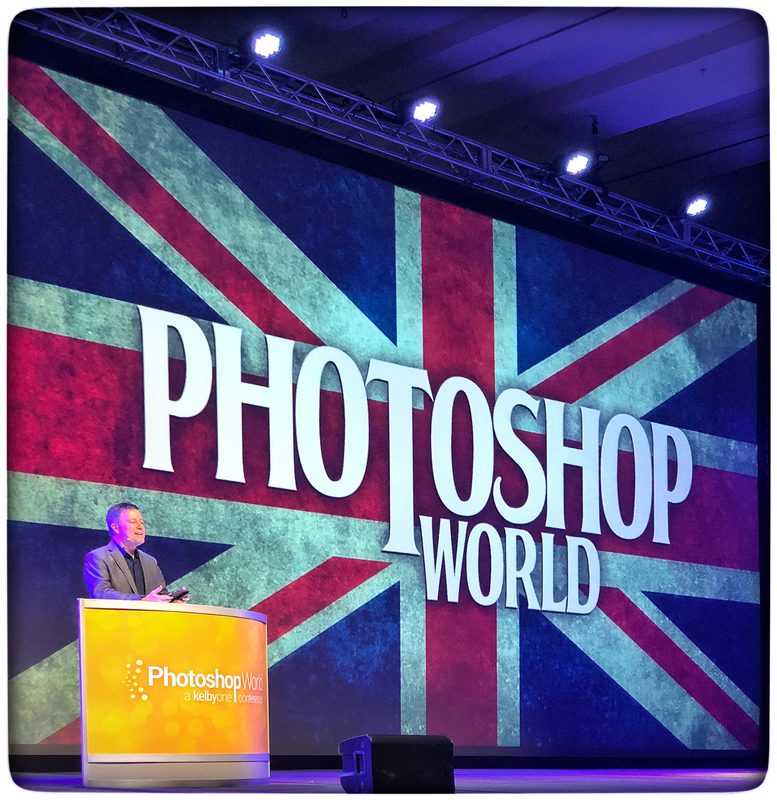 I went to Orlando for Photoshop World. 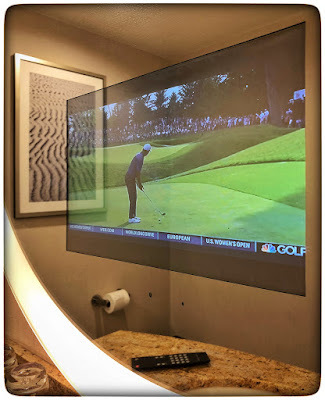 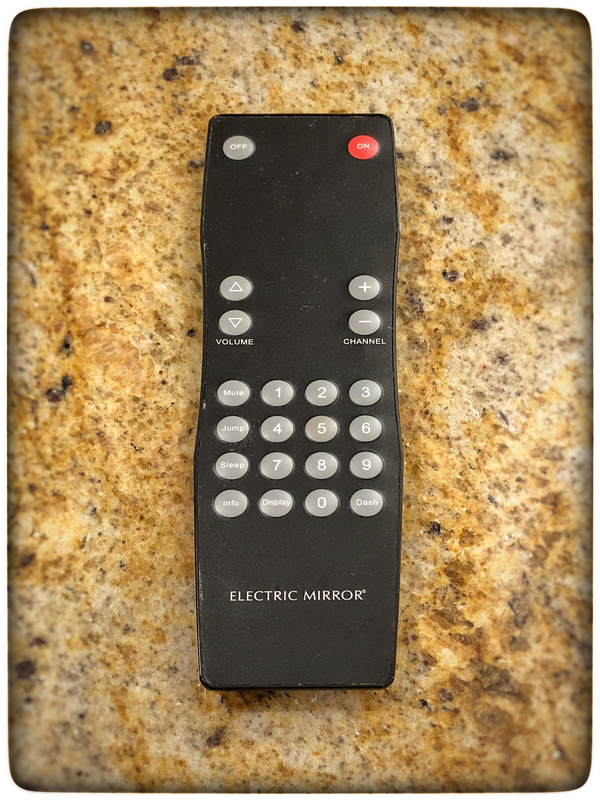 The bathroom mirror in my hotel room had a remote control. 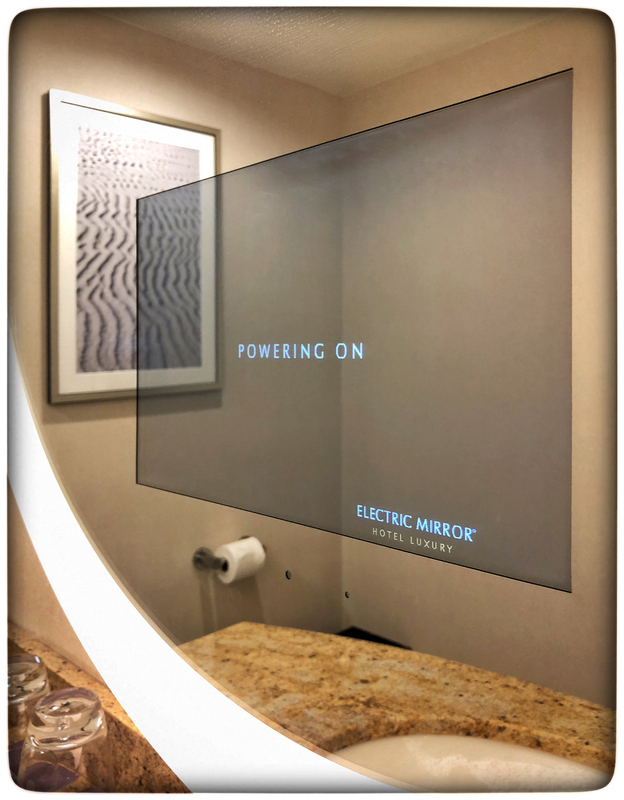 I powered it on & there was a TV embedded in the mirror! 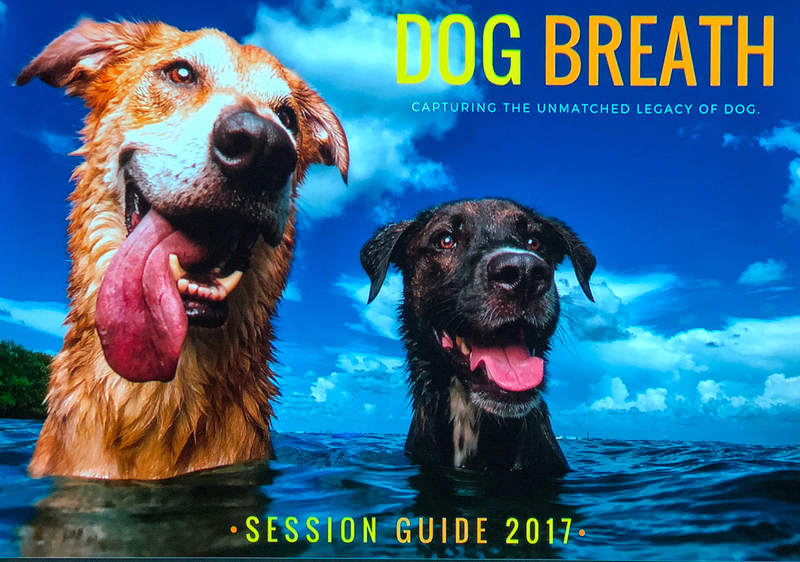 I took a class with Kaylee Greer, an AWESOME dog photographer. Check out the Dog Breath Photography site. 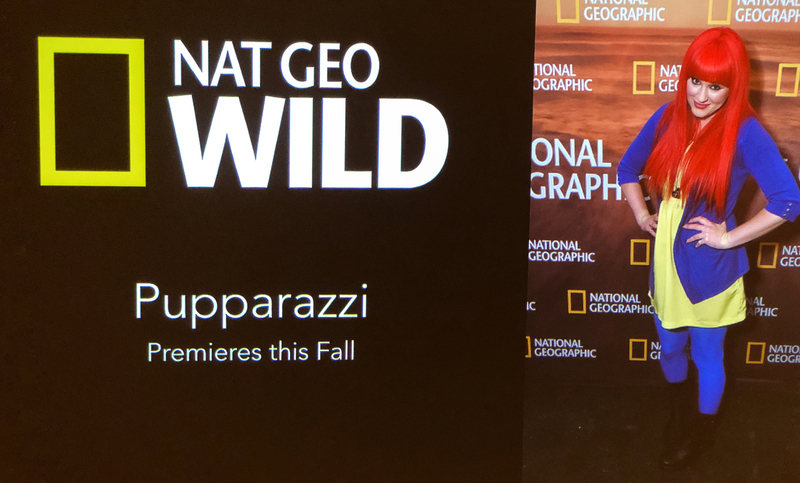 Here's a sneak peak of her show Pupparazzi, that premiers on Nat Geo network this fall.